Talk to the thousands of grey nomads who are travelling around Australia about the type of experience they want, and the answer will typically be the same. They’re seeking low-cost or free camp sites, primarily so they can stay on the road longer, and see more by spreading their budget further. There’s also an element of wanting a quiet spot to relax and reflect. To live the good life. This type of experience usually means they are self-contained. They have toilet facilities on board, are self-sufficient with power and water, and literally can stay anywhere and ‘leave no trace’. Self-containment is, however, a term which has RV travellers and industry divided, primarily because of what it means about who can stay where, and whether those who aren’t self-contained should be allowed to stay in a park with no facilities. Stuart Lamont, CEO of the Caravan Industry Association of Australia (CIAA) is very clear cut about the views of the peak national organisation for the Australian caravanning industry. He says it’s a word thrown into general language and, “we do not believe there’s a significant amount of product in the market place which under the definition of a dictionary would be self-contained. He says there are a number of sites being promoted as being self-contained which are low cost, “so more are popping up, but many don’t meet compliance”. Lamont says, “freedom camping should not be an exclusive realm for a product that is labelled as self-contained, it should be available for those who are environmentally aware and responsible”. 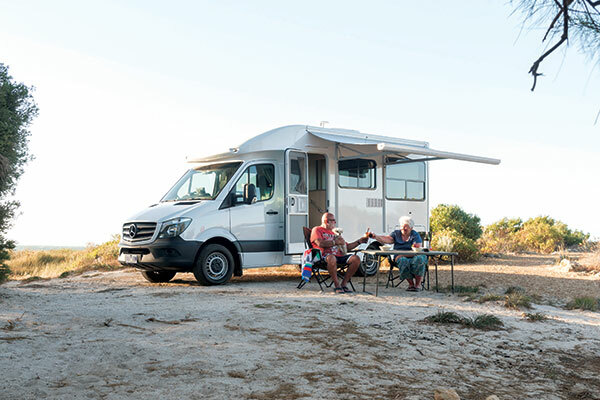 However, CMCA’s Richard Barwick says being self-contained shouldn’t restrict anyone, in fact it gives the freedom of choice on where those in RVs wish to stay, because they aren’t reliant on any direct infrastructure in the short term. He says uptake has been improving each year and CMCA actively promotes it to members and partners, such as local government. “Our survey of CMCA members released last year has told us that up to 93 per cent of vehicles can become self-contained”. He says a number of years ago CMCA also developed the ‘Leave No Trace’ scheme, which is a commitment by the member to do the right thing when travelling. Richard Barwick says it’s a simple concept ensuring you collect and take all generated waste, and “to enhance this, we have developed our own Self Contained Vehicle Policy”. He says while only those who are self-contained should be using freedom camping spots, there’s another point to consider and that is those who are self-contained and are camping in a commercial caravan park, campground or resort facility. Grant Webster, CEO of THL, the largest provider of RVs for rent and sale in New Zealand and Australia, agrees. He says THL is working towards a goal of zero infringement notices for illegal freedom camping by 2020. He says as THL does assessment on emissions, it’ll do more on the impact of communities. In many parts of the country, there is a desire to create and protect free and low-cost camping, to meet the growing market of self-contained travellers. 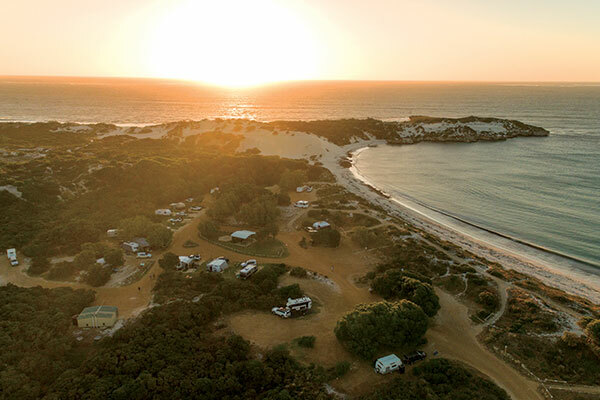 Nowhere is that more evident than the Mid West coast of Western Australia, where four shires have banded together to preserve a chunk of the coastline, specifically for the self-drive market. 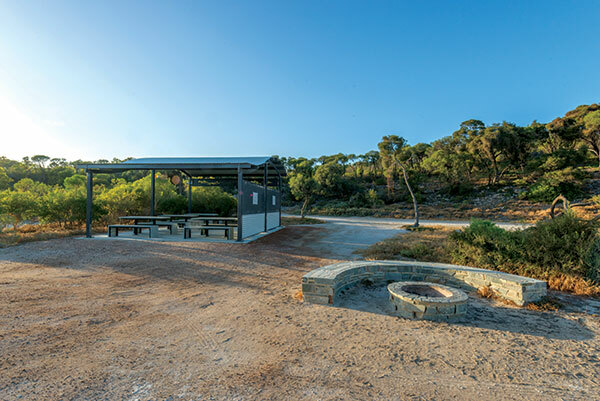 Shire of Irwin’s Acting Director Planning, Community and Infrastructure, Nicole Nelson, who spearheaded the multi-million dollar project in her region to preserve the coastline for campers, says self-containment is important. She says they are strong advocates for the ‘Leave no Trace’ scheme. She says their low-cost and free camps offer a different experience from a caravan park, and they are confident it drives more tourism to other parts of the region. 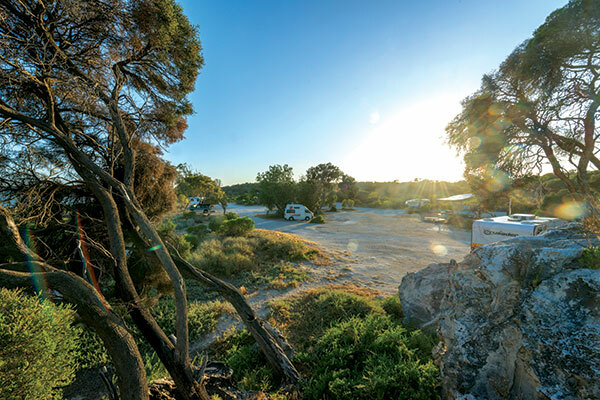 Roger Fagan, founder of one of Australia’s longest established RV manufacturers, says more regions should be considering their model of providing low-cost camping. Richard Barwick says the number of RV friendly regions is growing and it has now helped establish 319 RV Friendly Towns and 153 RV Friendly Destinations. “These towns and destinations are seeing the value in the self-contained RV tourist market and are responding to that, and in turn they are making thousands of dollars in revenue from a traveller who is prepared to spend.